This sweet peony candle will melt your worries away. Simply light the candle and let the fragrance carry out through your home. This candle burns for approximately 20 hours. 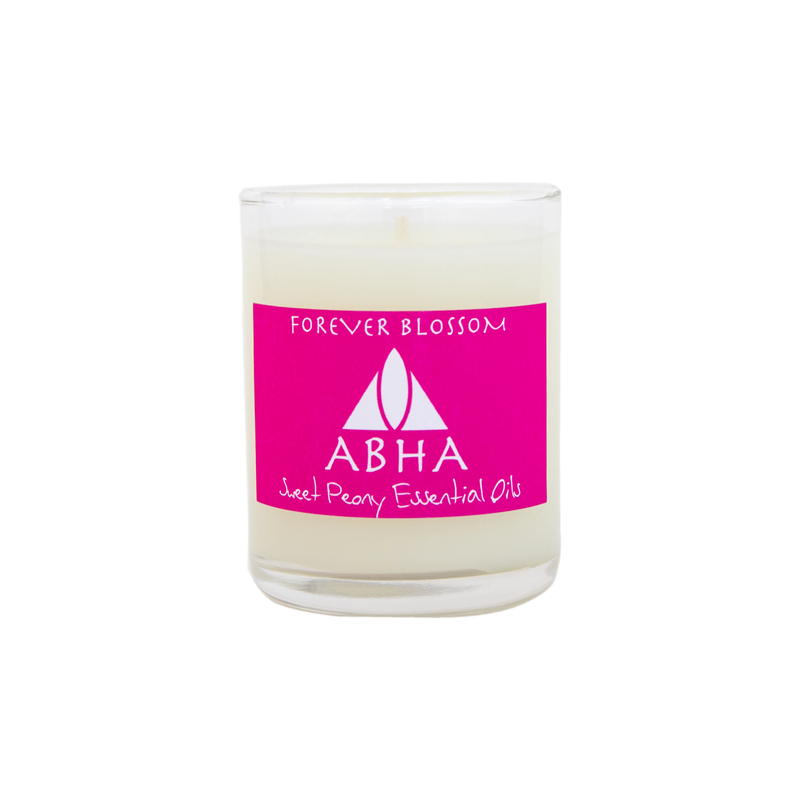 Ingredients: Soy based wax, cotton wick, sweet peony esssential oils. WARNING: Never leave the candle unattended. Keep out of reach of children and pets. Keep away from curtains and burn only in fire-resistant surfaces. Extinguish and allow the candle to cool before touching or moving it. Never burn the candle for more than 4 hours at a time.